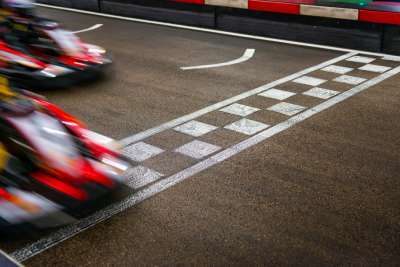 A recent dealchecker day out go-karting in London got us thinking about motorsports dream destinations. Our 10 picks are not only home to some of the world’s most iconic races, but contain plenty of other high-octane attractions that should have petrolheads raring to go. 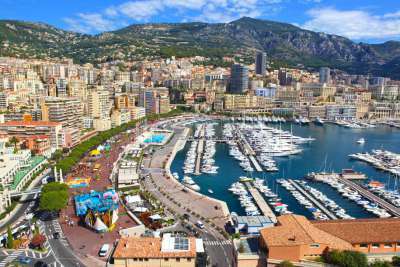 The tiny principality of Monaco is host to some of the most glamourous motor races in the world. On race weekends staying in the city is not cheap, so consider staying in nearby Nice or other smaller towns along the Cote d’Azur. Throughout the rest of the year, Monte Carlo is more accessible and you can drive the narrow and winding streets that continue to provide such a stern test to even the best racing drivers in the world. Visit the world-famous casino or stroll along the harbour side dreaming of owning one of the many beautiful super yachts that probably cost more than your house! The Indianapolis Motor Speedway has the largest capacity of any sports related venue in the world; able to seat over 250,000 individuals. The race track is a straightforward oval but has hosted some of the most recognisable races and well known racing drivers since it was opened over 105 years ago. 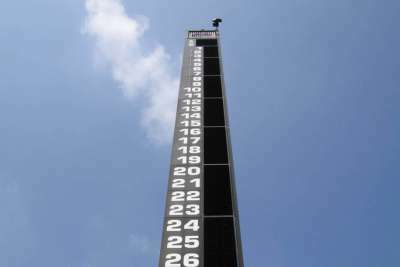 The speedway is just 20 minutes from Indianapolis Airport but there are no direct flights from the UK. Consider flying directly into Chicago and drive the three hours from O’Hare International Airport. They started racing in Daytona Beach on the hard packed sand of the beach, and you can still drive onto the beach today! 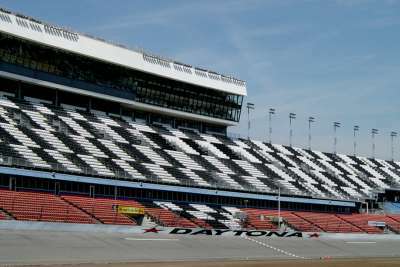 The racing has since moved from away from the sea with the Daytona International Speedway hosting the premier stock car racing event in the US. Daytona Beach is only one hour from Orlando, making it a convenient day trip should you want to escape the theme parks of central Florida. 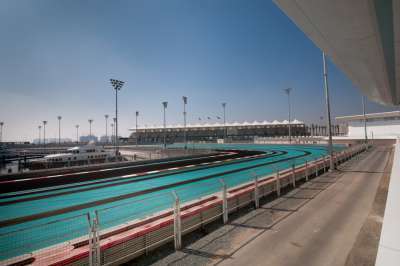 The Yas Marina circuit is a relative newcomer, having opened in late 2009. 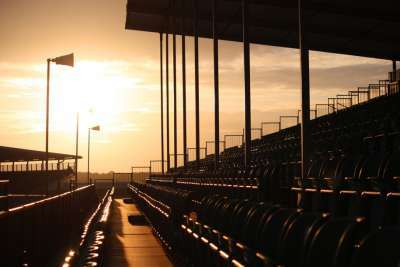 It has since hosted many memorable races and including season finale events. Abu Dhabi is also home to a Ferrari based theme park and is one of the only places in the world where you can stay right on the circuit. 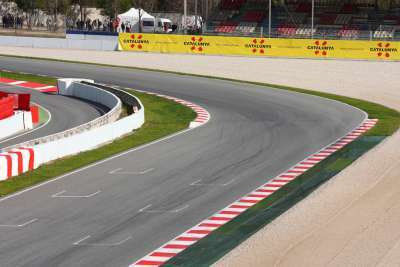 Located just 30 minutes outside of the centre of the city, the Circuit de Barcelona-Catalunya hosts a wide range of motorsport events throughout the year. With a warmer climate and tickets better value than UK counterparts, fans can enjoy their favourite motorsport and combine it with a stay in one of the most fascinating cities in Europe. You also find that many race teams conduct their winter testing at this circuit which you can also gain access to. 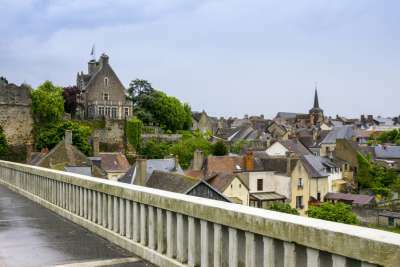 This picturesque city in the Loire Valley has hosted the world’s leading endurance race since 1923. Thousands of British motorsport fans make the trip down from the French channel ports (many in their own sports cars) to camp in surrounding fields and enjoy this 24-hour race. Look out for the small number of UK tour operators offering special packages with accommodation, food and entertainment. A legendary circuit in Belgium, there has been motor racing here since the early 1920s. 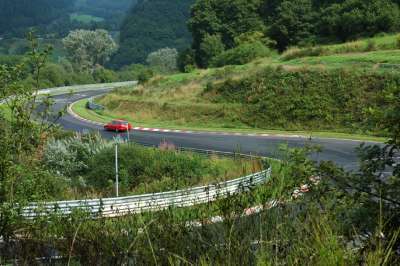 It's popular with British motorsports fans as it is only a three-hour drive from the port of Calais. Despite its name the race track isn’t actually located in Spa but more the local towns of Francorchamps and Stavelot. We recommend you do check out Spa whilst you're there though, especially its famed healing mineral springs . Another street circuit, the city’s Albert Park is turned into a full motor racing venue for a couple of weeks in the early part of every year. 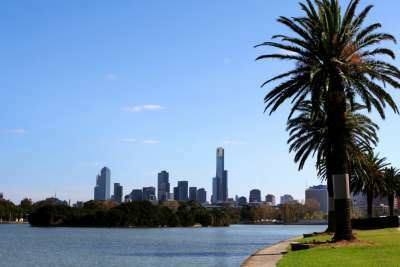 Thus for other months of the year, you can drive and walk through parts of the race track surrounded by Albert Park Lake. Fly direct to Melbourne with Qantas or get a cheaper deal by flying via the Middle East, Asia or mainland Europe. The UK’s premier motor racing venue can entertain up to 150,000 motorsport enthusiasts over a number of race weekends throughout the year. It doesn’t matter if you enjoy two-wheel racing or the four-wheel kind, there will be an event for you. Located near the towns of Northampton and Milton Keynes, you can find a range of accommodation in the surrounding area. Beware - on major race weekends hotels get booked up quickly.